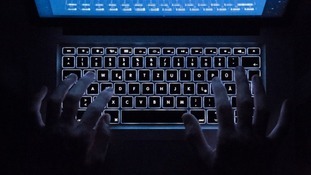 Worldwide cyber crime gangs use so-called "phishing" scams to access business and personal computer systems to make millions of pounds through fraud. The new laws would enable greater co-operation between Jersey and other crime agencies around the world. £4.6 billion was lost by British victims in 2017.